If you ran out of bedroom decorating ideas or you just want to save some money and also enjoy a unique design, the following cheap nightstands are the answer to your problems. It’s hard to resist such amazing designs, especially since the tutorials are easy to follow and the designs are so fabulous. The selection of cheap nightstands can change the way in which your bedroom looks. It’s amazing how such simple pieces of furniture can act both as bedside storage and as an element of décor, too. 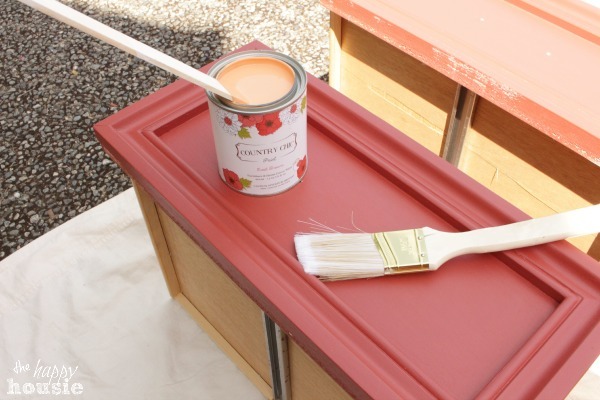 Find out how easy it is to create your own DIY nightstands. 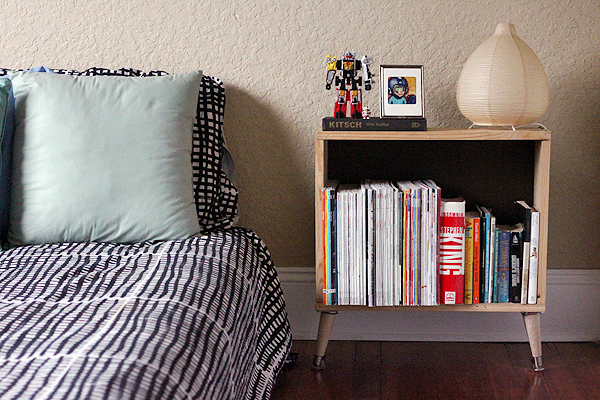 Get more storage space in your bedroom with the help of some cheap DIY nightstands. Inexpensive nightstands that are easily upcycled and quite a sight for sore eyes. Small DIY nightstands that are easy to make over the weekend. You can use wood pallets to create a rustic nightstand or you can buy an old nightstand from a yard sale or a thrift store. If you are looking for a modern and cheap nightstand, this DIY tutorial can really help you out. 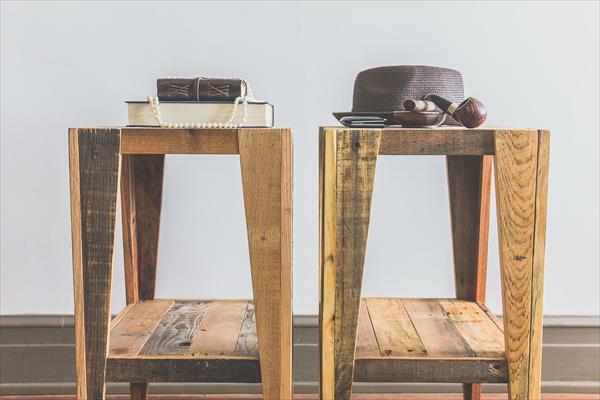 Learn how to turn an old stool into a fabulous looking modern DIY nightstand. 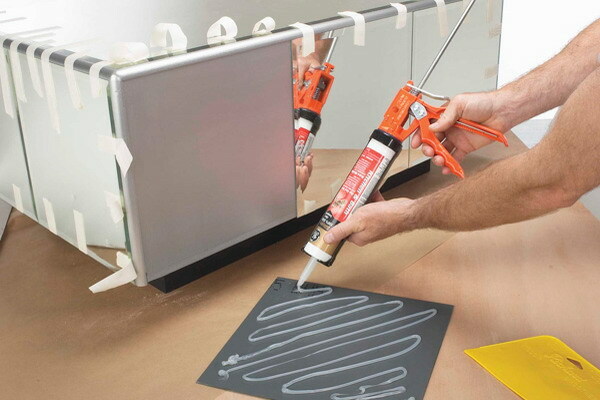 Learn how to make a nightstand with bun feet by following a very useful and simple tutorial. You can turn a table bought from a garage sale into a cool nightstand by following some easy steps. 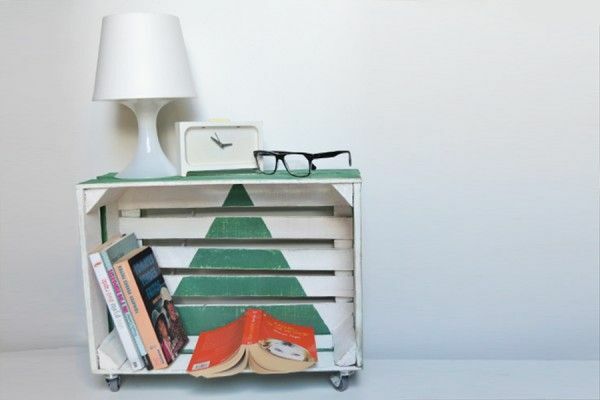 You can have a tall and cheap nightstand by repurposing some old crates. 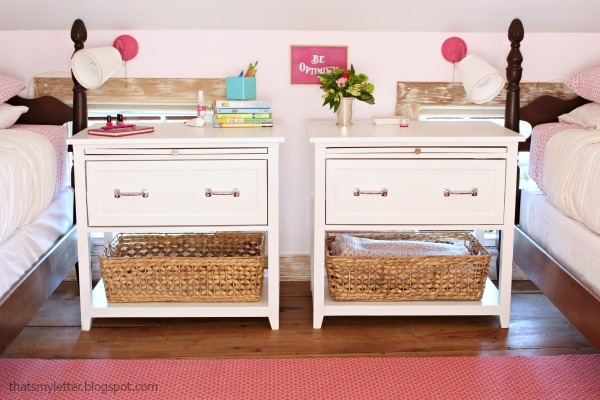 Learn how to turn a simple dresser into a mirrored nightstand. 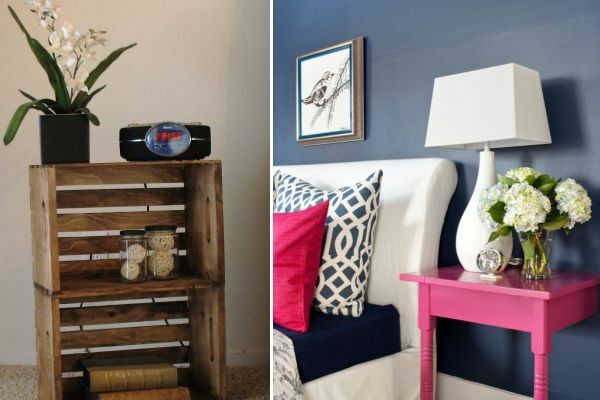 Use wood pallet to create your own fine looking DIY nightstand. Piece of triplex or some other piece of thin plywood. Turn a dresser into a spectacular nightstand that looks like an expensive piece of furniture, not a budget DIY. 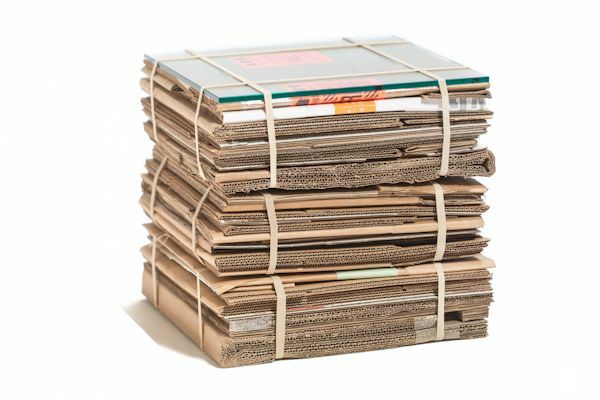 Turn a stack of magazines into a basic DIY nightstand if you like an industrial, minimalist style. Upcycle old nightstands and give them a glamorous glow that will beautify your bedroom on a budget. Turn an old bookcase into a wonderful, cheap DIY nightstand with a couple of easy and affordable tricks. 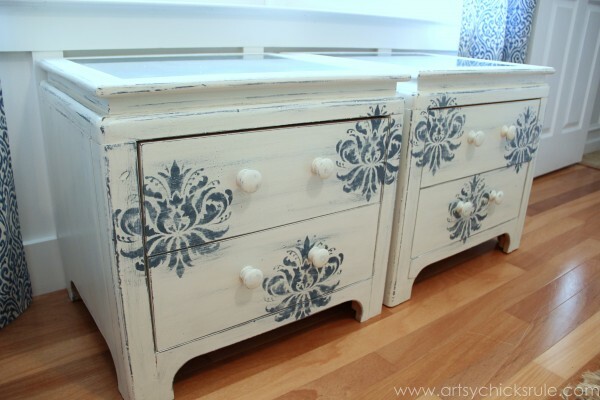 The right type of paint can turn a simple nightstand into a magnificent one. Give a vintage glow to a simple nightstand just by following an easy DIY project. Make a multipurpose nightstand with the help of some neat DIY tips and tricks. Turn a dresser into an industrial nightstand without too much effort. For a minimalist DIY nightstand, try the hanging twine and wooden stakes. The effect of this floating DIY nightstand is striking and it will add an edgy touch to any room. Mirrored nightstands look amazing, but they can cost an arm and a leg. Here’s how you can cut down on expenses and still have a gorgeous piece of furniture next to your bed. A peaceful bedroom in muted grays or pastels will look splendid with a DIY marble nightstand. This one hour project will save you money and leave you with a gorgeous piece of furniture. Cheap nightstands are really a thing now for all the right reasons. They are affordable, they come in so many unique designs and you can adapt what supplies you have to fit your bedroom’s interior design. The tutorials mentioned above focus on simple tips and tricks that will help you save time and money when making amazing nightstands.